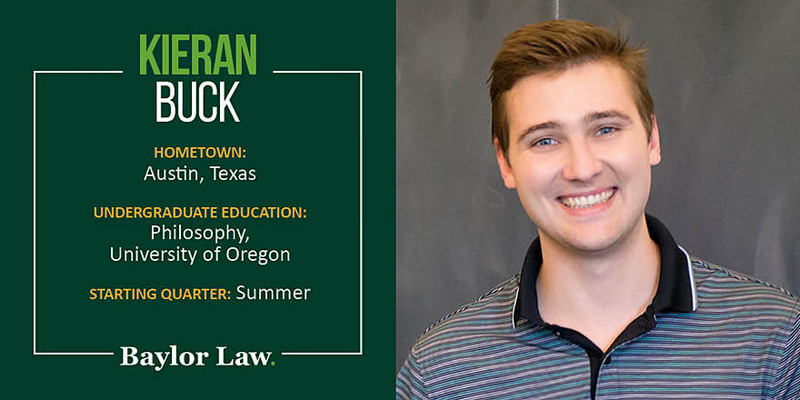 I chose Baylor Law because, simply put, I felt it would give me the best education. The small class sizes and the practical experience it emphasizes were critical factors in my decision. I really appreciate the smaller classes. The small classes mean that the professors are able to get to know all the students, and it is very easy to ask your professors any questions you have. Additionally, I have been able to really get to know and become friends with all my classmates which makes school all the more enjoyable. I hope to go into litigation – what kind, exactly, time will tell!